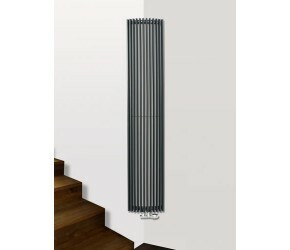 Designer Radiators are a key part of our business at Designer Bathroom Store. The wide range of luxury models available, in both contemporary and traditional styles fits perfectly with our business plan of providing beautiful bathroom and home goods, at an affordable price point. This range of Designer Radiators not only provide excellent and efficient heating, they also add a fantastic focal point into any room. 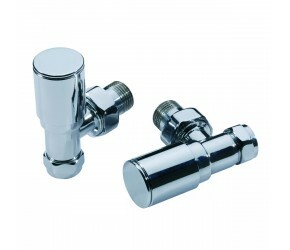 As well as being used in our customer’s bathrooms, many are used in all rooms of the home – in everything from living rooms to kitchens, hallways and bathrooms. 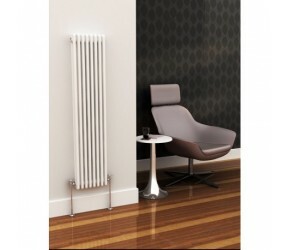 These radiators are available in both Vertical and Horizontal Radiators and are available in a wide range of finishes. Some of our personal favourites include Gloss Black, Grey, Matt Black, Polished, Mirror and Raw Metal. 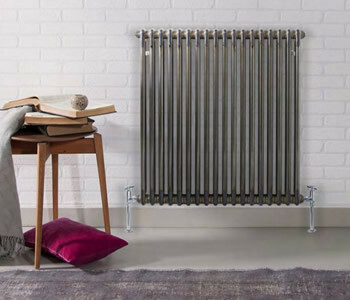 All of these Designer Radiators have been handpicked from the world’s leading radiator manufacturers, of which we have built up excellent relationships with. Brands you will find here include Eastgate, Kartell, Phoenix and Reina. These brands combine unbeatable style, design and quality – with excellent value. If you have any questions about this range of Designer Radiators, please do just get in touch and we will be more than happy to help. 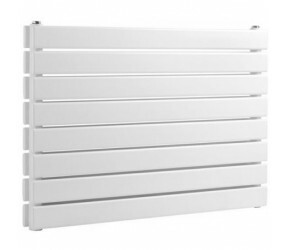 At Designer Bathroom Store, we stock and supply a wide range of Central Heating Radiators. There’s a massive range available, and we have built up a reputation for our supplies of contemporary central heating radiators, available in an infinite number of designs, sizes, heat outputs and finishes. All have been handpicked by our expert teams at excellent prices, from trusted suppliers including Reina, Kartell and Eastgate. 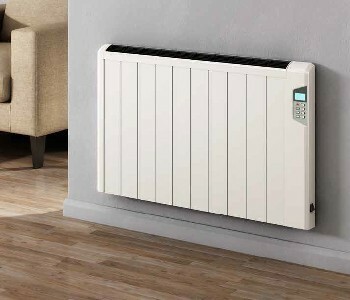 We have over 500 radiators available, a range which encompasses both vertical and horizontal radiators. Some of them of the most popular finishes within this collection is both White and Anthracite. If you have any questions about our range of Central Heating Radiators, please do just get in touch and we will be more than happy to help. 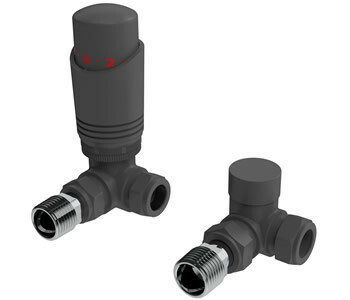 Column Radiators are designed and manufactured with tubes arranged in rows that connect at both the top and bottom of the radiator to form a single unit. They are often called ‘Victorian Radiators’ or ‘Traditional Radiators’ yet are suitable for both contemporary and traditional interiors. 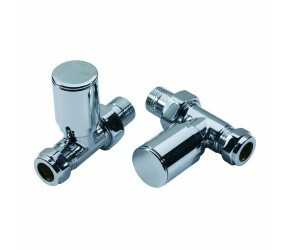 Providing an excellent solution for your home, they are available in a multitude of styles, shapes and sizes. At Designer Bathroom store, we have handpicked over twenty of the finest designs available, from the world’s leading radiators designers. All have comprehensive guarantees and names represented in the range include Eastgate, Kartell, Phoenix and Reina. The traditional colour of white is one of the most popular option for column radiators, however we also supply black, grey, raw metal as well as chrome column radiators. If you have any questions about this range or any specific products within it – please do get in touch and we will be happy to help. Heating via electricity usually conjures up images of portable heaters, and naff looking radiators. 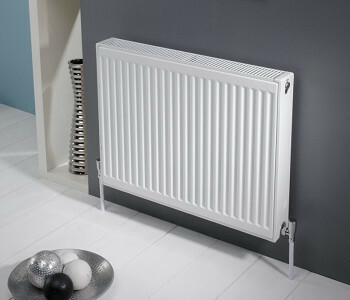 Thankfully, at the Designer Bathroom Store – we are bucking the trend of poor electric radiators. 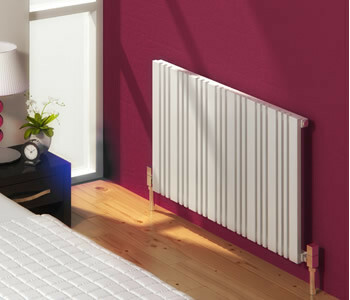 Boasting over 100 different models in stock, we supply customers with excellent quality electric radiators which combine efficient and powerful heating – with stunning modern and traditional designs. These electric radiators are available in a wide range of finishes, and as well as the usual White Finishes – the range also encompasses more adventurous colours – including stunning black designs and anthracite designer radiators. All of the radiators you will find across our site, have been handpicked on account of their excellent design, quality and reliability. If you have any questions about this range of Electric Radiators, please do just get in touch and we will be more than happy to help. 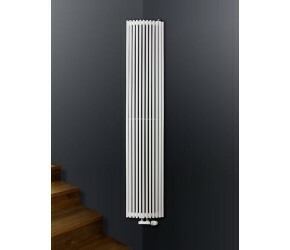 Whilst we are called Designer Bathroom Store, we offer a huge range of radiators that can go in any room in the house and provide your house with the warmth that you require. From the typical central heating panel radiator to stylish vertical designer radiators, Designer Bathroom Store has a solution for your heating needs. Dry those wet towels and give your bathroom a traditional feel at the same time with one of our traditional heated towel radiators. Looking for something with a modern twist? The Eastgate Eclipse range is available in both horizontal and vertical and also comes in different sizes and colours to give the choice to fit into any room in the house. Not only do these radiators look fantastic but they also have fantastic BTU heat output to ensure that you are not just getting a radiator that looks gorgeous, but the ability to heat the room too! 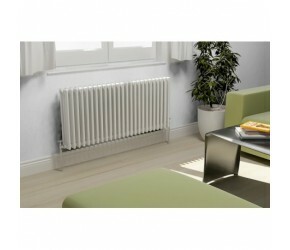 With a wide selection of radiators there is something here for everyone. Should you not find exactly what you are looking for then please do give us a call on 0844 504 6677. With many our of trusted manufacturers offering bespoke radiator manufacturing, we can find a unique colour or size in a number of styles that will give you the radiator you dream of having in your house.